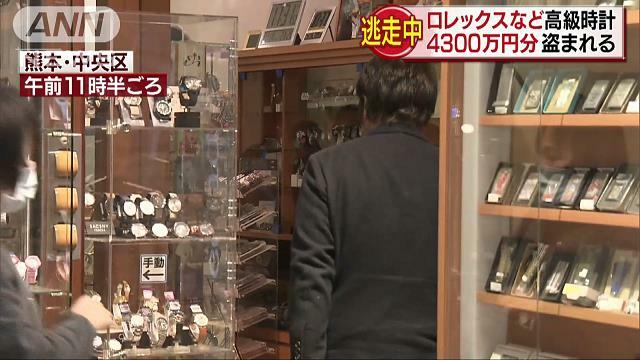 KUMAMOTO (TR) – Kumamoto Prefectural Police have launched an investigation after the theft of about 60 high-end watches from a store in Kumamoto City on Monday, reports TV Asahi (Feb. 11). 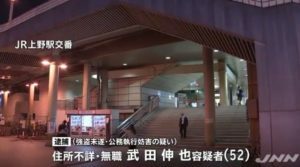 At around 5:30 a.m., a security company staff member tipped off police about an alarm that was tripped at Second, located in Chuo Ward. 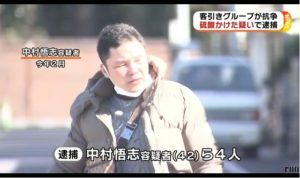 According to the Kumamoto-Chuo Police Station, the perpetrators smashed glass display cases in the basement of the store in stealing Rolex watches and timepieces by other luxury brands. 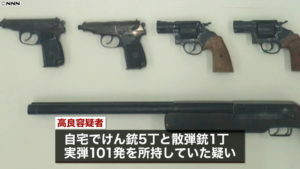 The value of lost property is estimated at 43 million yen. 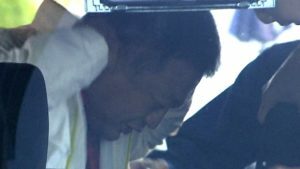 The perpetrators likely entered through a window whose glass was found smashed, police said. Police are now examining security camera footage to identify the perpetrators.